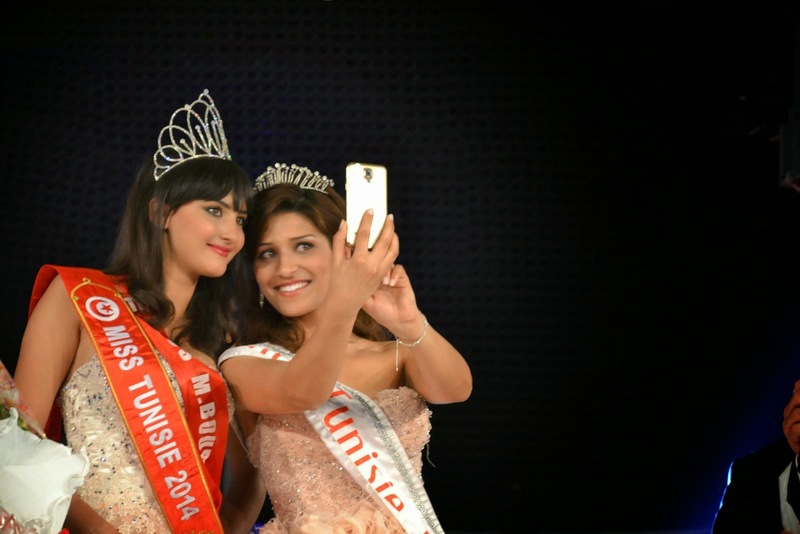 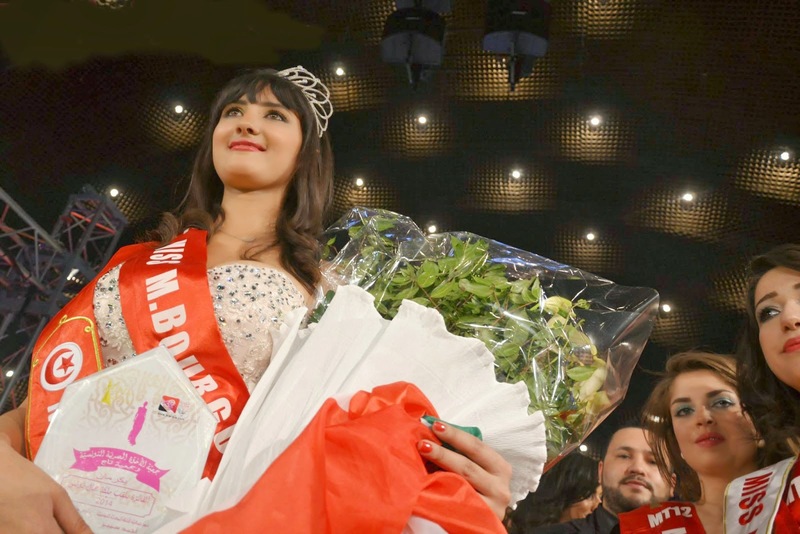 TUNIS, Tunisia - Wahiba Arres (20) was crowned Miss Tunisie 2014 at the Palais des Congrès in Tunis on April 5. 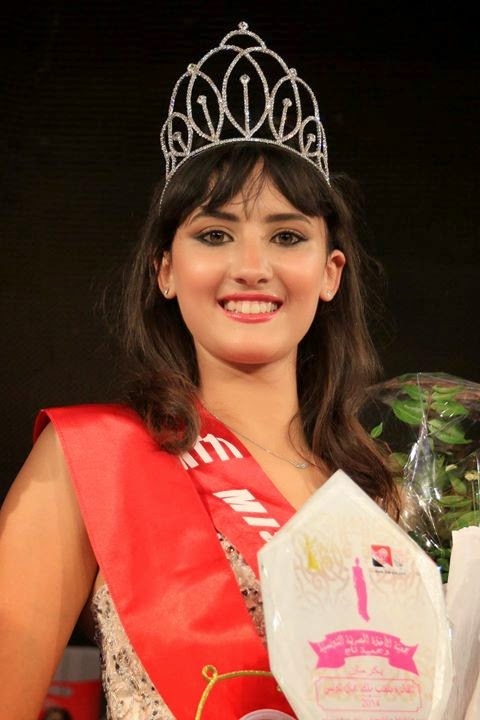 She will represent Tunisia in Miss World 2014. 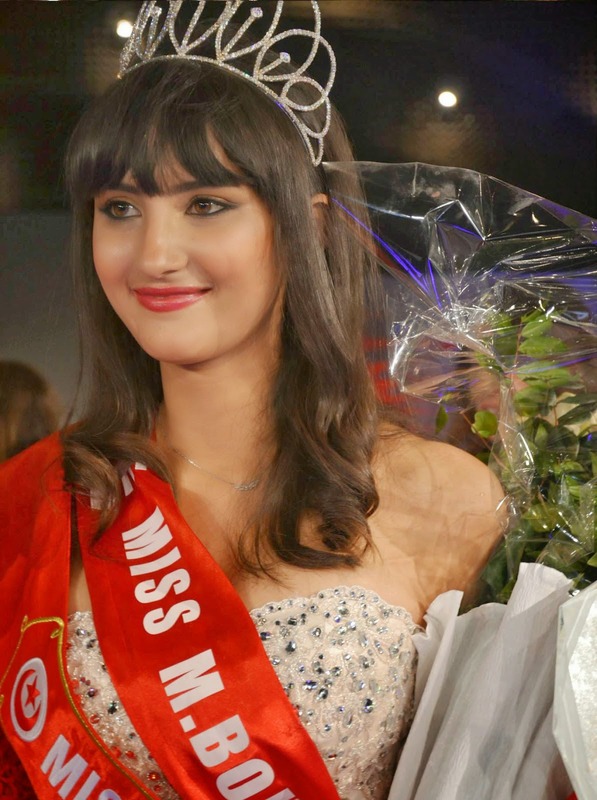 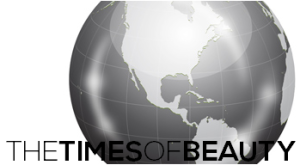 Emna Dhib was the first runner-up and Intissar Kharrez was the second runner-up.